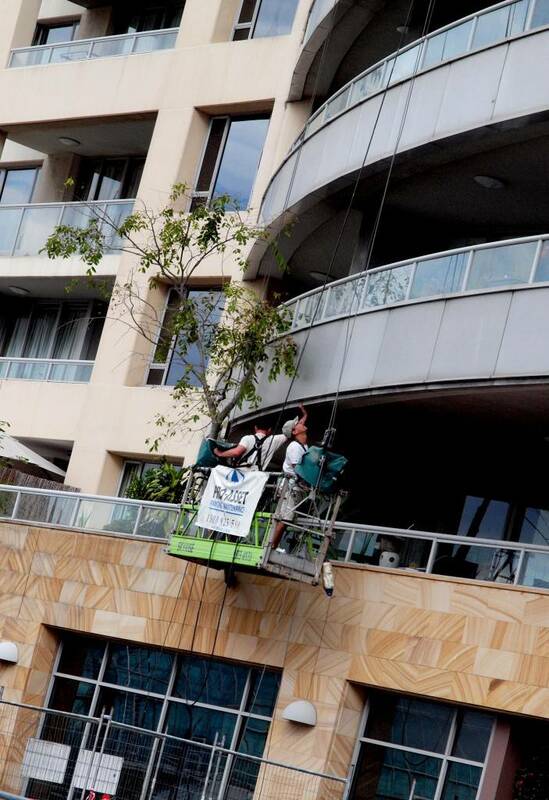 Pro-Asset Painting Maintenance undertakes reactive and programmed painting maintenance on a number of Strata buildings across all facets of painting maintenance services. This includes complete repainting of major buildings (interior and exterior), project management of building remedial works extending to window repaints, concrete spalling, render repairs, sealant applications and carpentry, as well as outdoor structures and furniture painting. Our projects can be programmed for out-of-hours service requirements and minor reactive maintenance tasks, often at short notice. Determining safe and cost effective access is vital for successful execution of the project. Our unique expertise lies in difficult access works. We determine the safest and most cost effective method to access your building; including the use of fixed and mobile scaffolds, ropes, swinging stages, boom lifts, scissor lifts and ladder access solutions. 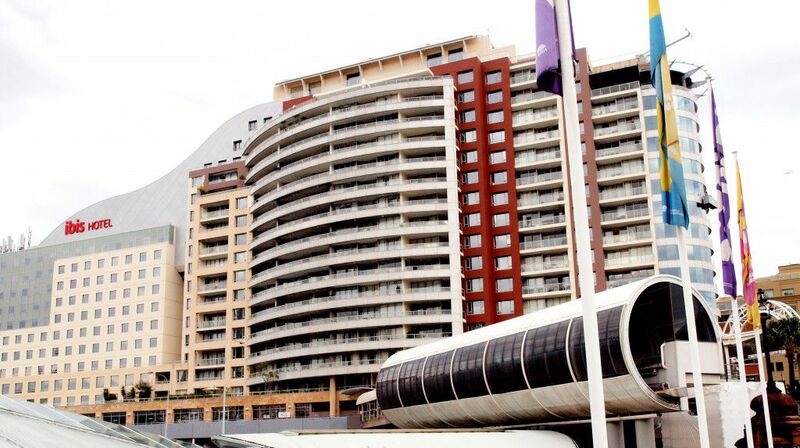 We are across the latest security requirements applied to strata buildings and residential homes. 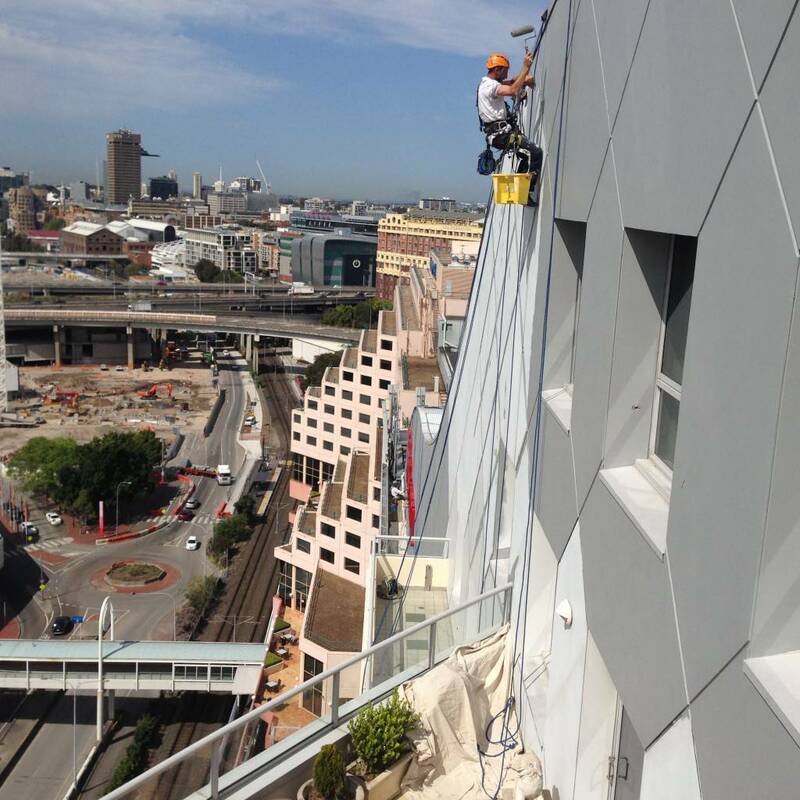 Pro-Asset was engaged to repair and paint the external facade of Darling Harbour in 2015. 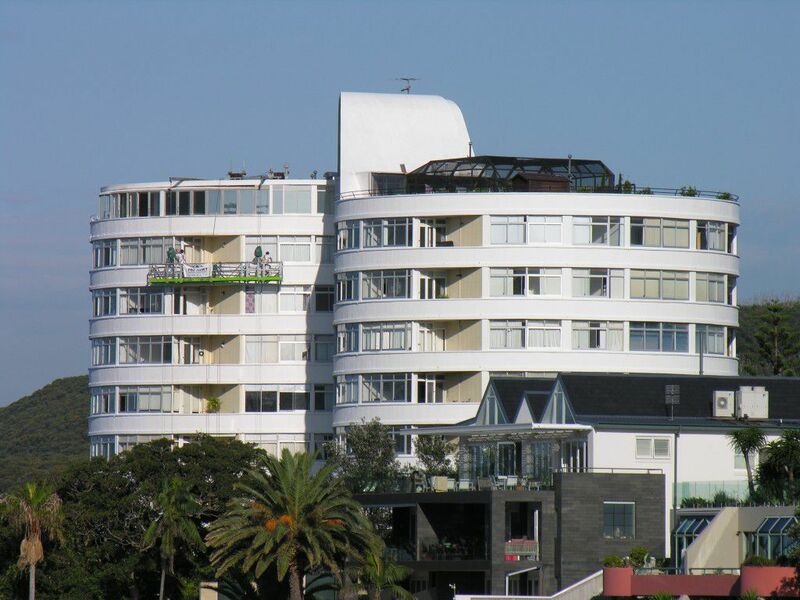 The Murray St building is subject to an aggressive environment; situated next to the ocean and in the midst of high levels of city pollution. The facade hadn’t seen any major repainting for roughly 10 – 12 years and was in need of a facelift. An engineering company was employed to provide an extensive scope of works and manage ongoing QA on this project. Being 22 levels high, access was an issue along with safety considerations for tenants and the public. They needed a professional and experienced painter to help them, which is where Pro-Asset stepped-in to assist. Pro-Asset was referred to this job from another high-rise building manager. The biggest challenges to overcome were the access methods required to reach all areas of the building. The majority of the project was completed with swinging stages, alongside elements of rope access work, fixed scaffolding application on the roof and the use of a boom lift around the lower eastern side of the building. Our team also provided waterproof membrane coatings, concrete levelling applications and steelwork repairs. High level steel louvers had to be removed to remediate corrosion and reattach louvers. Minor plumbing work was completed to replace guttering and downpipes and gyprock patchwork. 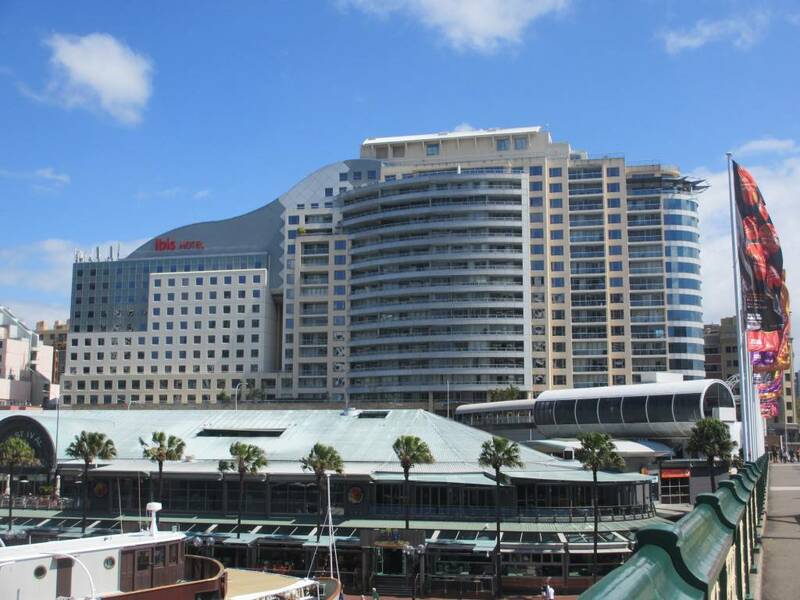 Being a prominent building in the Darling Harbour precinct skyline, the need to restore this building to a high level exterior finish was paramount. The appearance was markedly improved; adding protection and tangible value to the building for years to come. Pro-Asset Painting Maintenance was given the award of ‘Highly commended’ by the Master Painter Award for Difficult Access, winning the category for Commercial Repaint over $500,000.